￼Mourinho was given an extension until Wednesday to answer the charge. Meanwhile former Manchester United midfielder, Paul Ince says the coach should be sacked. 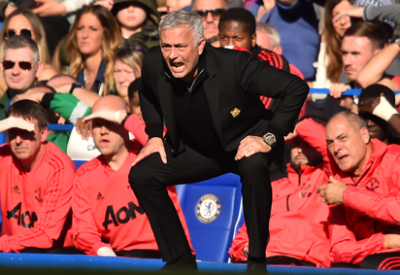 “It looks to me like Jose Mourinho is stuck between the devil and the deep blue sea.